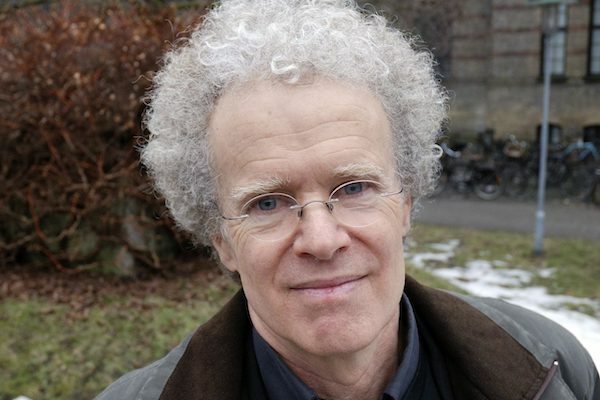 Erik Olin Wright died just after midnight on January 23, in Milwaukee’s Froedtert Hospital. He was seventy-one years old. The world lost one of its great social scientists, practitioner as well as thinker. He died as he lived — to the fullest. Diagnosed with acute myeloid leukemia the previous April, throughout the subsequent ten months, he exuded optimism about the world that he was devastatingly sad to leave.